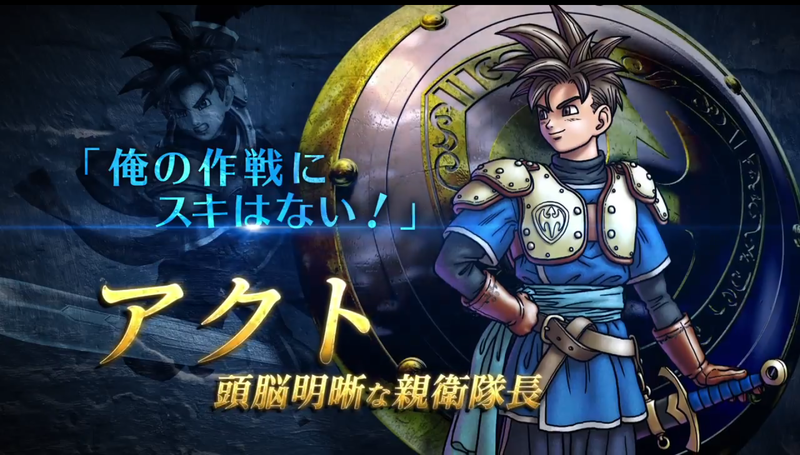 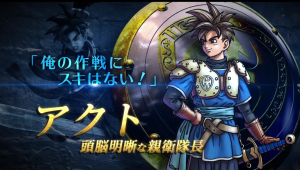 Square Enix and Tecmo Koei revealed today at a Sony Computer Entertainment Japan Asia press conference that a brand new Dragon Quest game will be coming to Playstation 4 and Playstation 3 in 2015. 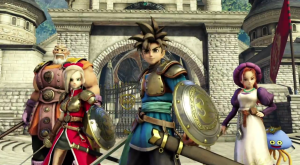 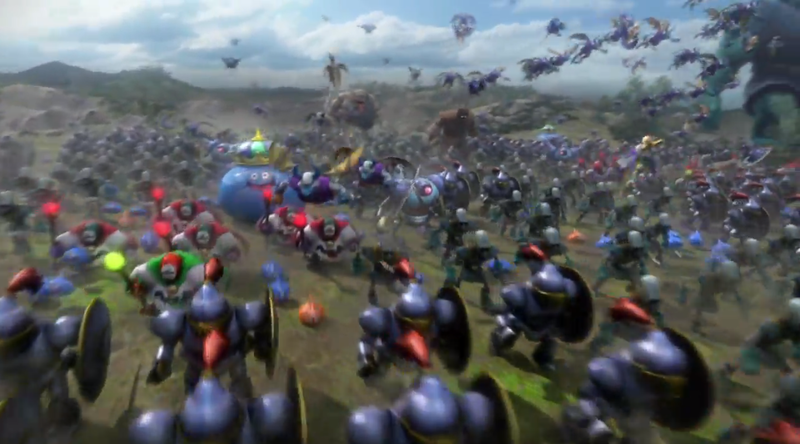 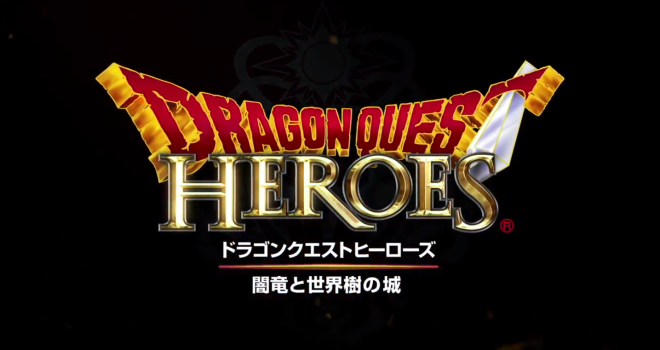 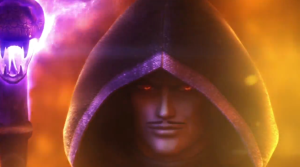 The new game is titled Dragon Quest Heroes, and is a Dynasty Warriors style game being developed by Square Enix, Tecmo Koei, and Omega Force. 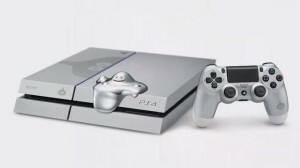 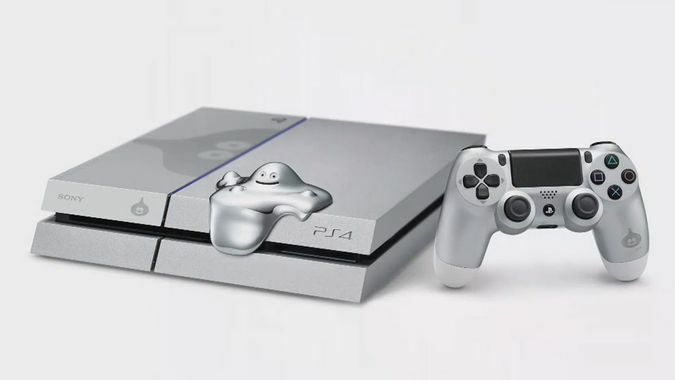 Sony will also be releasing a special Dragon Quest edition Playstati0n 4 called the Metal Slime Edition at the launch of Dragon Quest Heroes.